Lake condos in Branson are some of the best accommodations that you can stay during your summer vacation. These lake condos that come with 2, 3 and 4 bedroom are beautifully located just a few minutes away from the heart of Branson and the famous 76 Music Boulevard. These lake condos are nestled near the pristine Table Rock Lake and only minutes away from the Table Rock Dam, Dewey Short Visitor’s Center, State Park Marina, and Moonshine Beach. These lake condos in Branson offer a relaxing, luxurious and comfortable living which isn’t usually enjoyed in regular hotel accommodations. The great location of lake condos near the lake gives visitors the opportunity to enjoy countless outdoor activities and water sports adventure. These lake condos in Branson are completely decked out with the newest in design and appointments. These condos feature fully furnished kitchen with all major appliances that include fridge, microwave oven, dishwashers, and even a washer/dryer. With all these great amenities, you can easily cook your own food, especially when you don’t want to leave your room when it’s hot outside and you can easily do some laundry if you don’t want to bring home dirty belongings. These lake condos in Branson will make you sleep soundly as they are equipped with high end bedding with triple sheeting and pillow-top mattresses. All bedrooms of lake condos have their own private bath, and the master bath always features a whirlpool tub. These lake condos are also provided with free wi-fi internet access, television with HBO and a DVD player. Words alone cannot fully describe the great beautiful amenities of your lake condo accommodation. All the lake condos of Thousand Hills Golf Resort are beautifully located on the shore of Table Rock Lake and feature a relaxing atmosphere in a calm environment. As one of the cleanest and most pristine lakes in the country, Table Rock Lake provides every visitor the opportunity to enjoy exciting water activities and other thrilling water adventures. 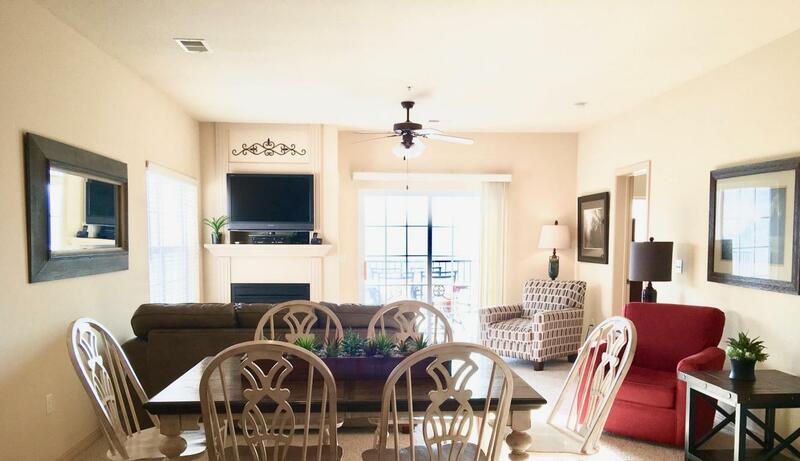 The beautiful lake condo in Branson is only a short walk to the beach. For your enjoyment and convenience, the place where the lake condos are located features a private boat dock for your boating or fishing pleasure. If you have a boat, you can launch it at State Park Marina near your condo accommodation. You can keep it overnight just down the hill from your accommodation. Lake condos in Branson are some of the popular accommodations at Thousand Hills Golf Resort as they are beautifully nestled near the pristine Table Rock Lake.